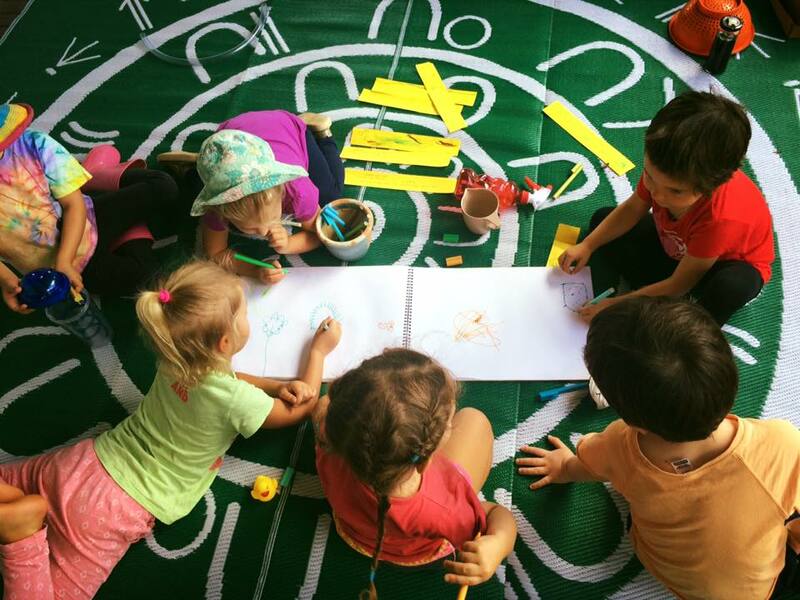 We gather and play on our specifically selected property in Black Mountain in the Noosa hinterland – a balance of grassy playspace, deep forest and a peaceful dam, bordered by national park. This property is an ideal base from which children can explore wildspace. We also explore our local Sunshine Coast landscape – weaving our way from beside the sea to the top of the mountains as we celebrate the diversity of our land. 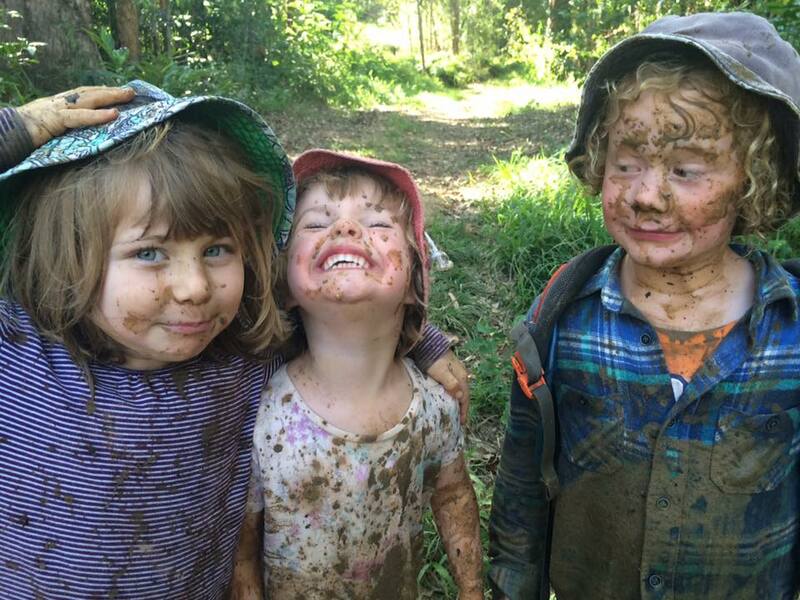 Consistent access to wildspace allows children to come to know their local land deeply, developing connections, experiential understanding and bush skills as well as experiencing the simple freedom of unstructured, extended periods of time playing in nature. Natureweavers children learn in, with and from nature. Our programs are interest-led, place-based, experiential and seasonal. A rhythm guides the structure of the day, but the content is led by the children and enabled and extended by the mentors. We combine consistent, deep immersion in wildspace and a consultative, honouring way of working with children that creates a real and permanent link between children and earth and thus fosters the next generation of earth warriors. Time and space are fundamental. We move in ‘nature time’, allowing time and space for the children to fully immerse themselves in these experiences, supporting them with knowledge, with respect and with love. Risk taking is encouraged, as we believe it actively develops children’s awareness of risk as well as their confidence in managing it. 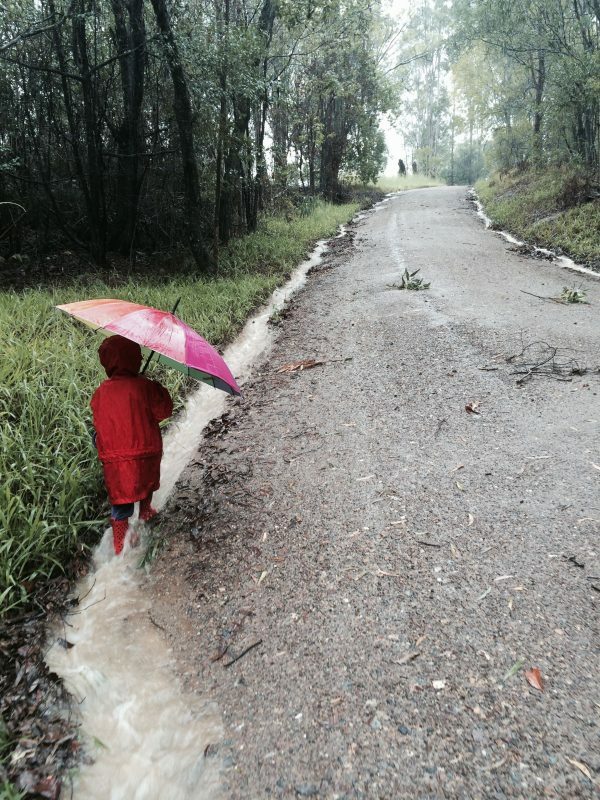 Natureweavers children use real tools, light fires, climb high into trees and play freely in puddles, creeks and dams. Seasonal and dynamic risks are discussed with the children and managed as a group. Multi-aged play is the norm. Children range in age from 1-16 years old. It is our experience that multi-age play is less competitive, more creative, and more conducive to practicing new skills than is same-age play, and it is a practice we pro-actively engage in at Natureweavers. A set of Natureweavers values has been developed by the children over time and they are ‘lived’ by the children in each session. Currently, they include: be kind, understand others, do no harm, show strength, have endurance, be respectful and experience joy. Children are accountable to these living values, and we regularly consider them throughout our sessions together. In traditional cultures, the transition from childhood to adulthood is marked with Rites of Passage. Through ritual and celebration, challenge and connection, adolescents are supported to understand and develop their sense of self that will help them navigate the path to adulthood with awareness, strength and grace. Earth Rites Elders is Natureweavers’ offering of this tradition. It is an offering to our children, to our community and to earth.